Land Assembly! 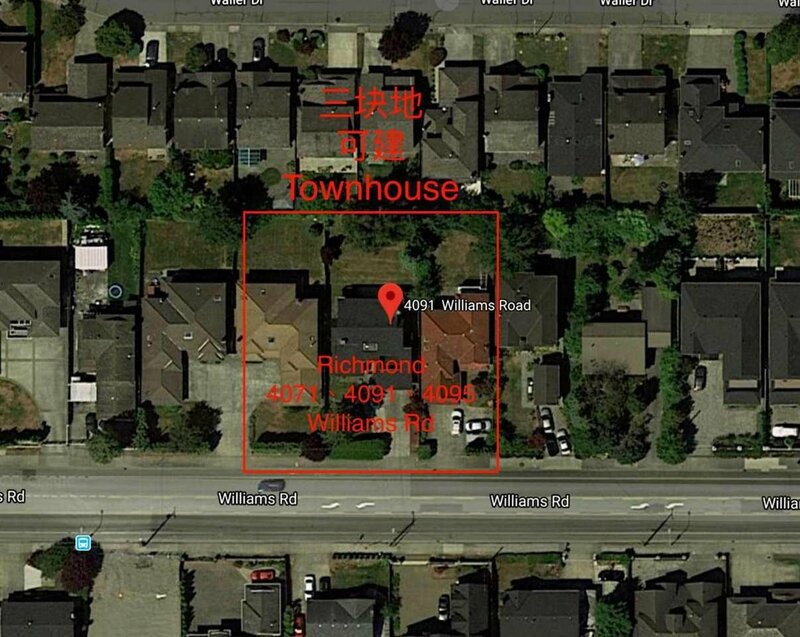 Fantastic townhouse development opportunity to invest in prestigious area in west of Richmond. 4071-4091-4095 Williams. 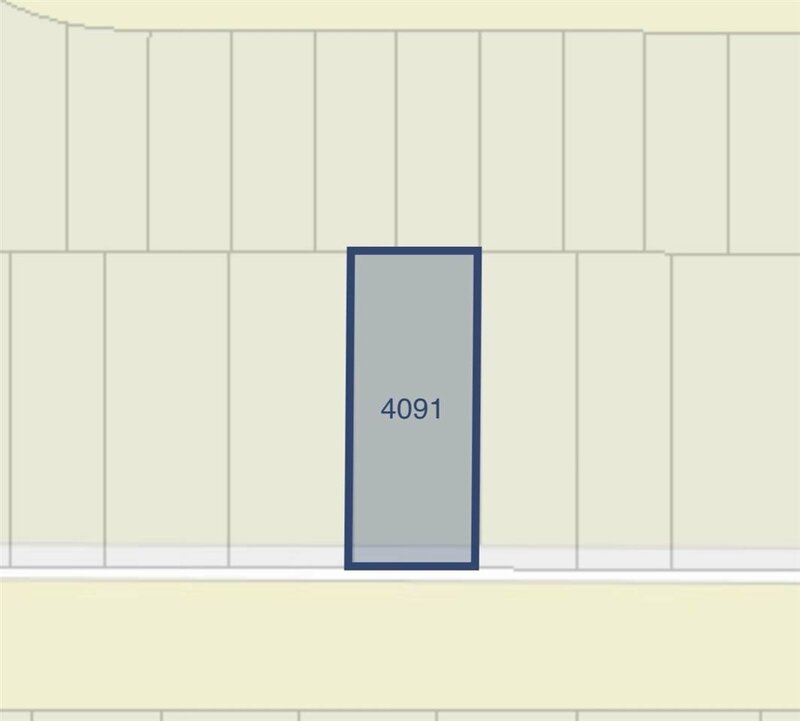 Possible add one more lot with FOUR LOTS to be sold as one land assembly with total square footage approx 34,000 sf. Walking distance to West Community Centre, Golf Course. Property can be excellent income generating while waiting for rezoning approval. Don't miss this excellent investment and development opportunity!